SAN FRANCISCO, CA, September 28, 2017 /24-7PressRelease/ — Dr. Panda, the world’s #2 paid kids’ app developer, launches Dr. Panda Town: Mall, a sequel to the popular Dr. Panda Town. This new app continues the fun of Town consisting of more adventures and activities for play and storytelling, jam-packed into three floors. “As the game designer, I am so excited to be able to give players a world that they can expand their stories and at the same time provide a platform where they can create new ones,” said Mark Christian Calugay, Game Designer at Dr. Panda. “Seeing the growing popularity and positive reviews of Dr. Panda Town, we wanted to create an experience where our fans can continue on their adventure and have fun within a setting that is relatable and entertaining. So why not create a mall! Kids can explore three fun and action-packed floors, with shops, a food court, a movie theater and more,” shared Tom Buyckx, CMO and General Manager of Dr. Panda USA. In familiar Dr. Panda fashion, Mall offers an interactive experience for kids with no rules or pre-set objectives, creating a world of limitless creativity and fun. Mall encompasses three floors with six unique areas to visit, including a toy store, clothing store, pet shop, hair salon, food court, and a movie theater. Within the initial download of Mall, kids can take their characters on an adventure throughout all floors, play in the toy store, take photos in the photo booth and even have a meal in the food court. They can even work in the store if they want! 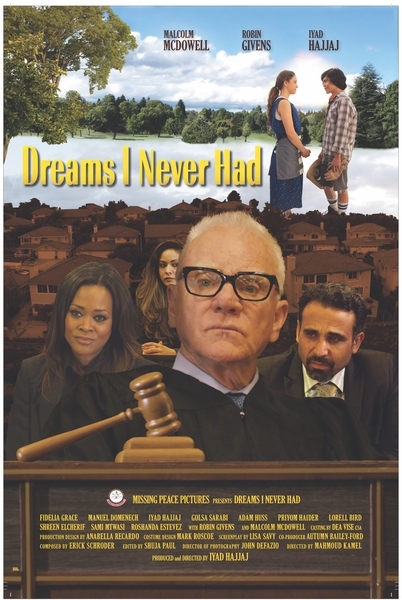 The story is up to them. Through an in-app purchase, other areas in the mall like the hair salon, clothing store, pet shop, and the movie theater can be unlocked separately or as a bundle. In Dr. Panda Town: Mall, kids can play alone or with a friend, thanks to the multitouch feature of the game. Another unique feature of Dr. Panda Town: Mall is a shared map – where kids can bring characters and objects between Dr. Panda Town and Dr. Panda Town: Mall – as long as they are on the same device. 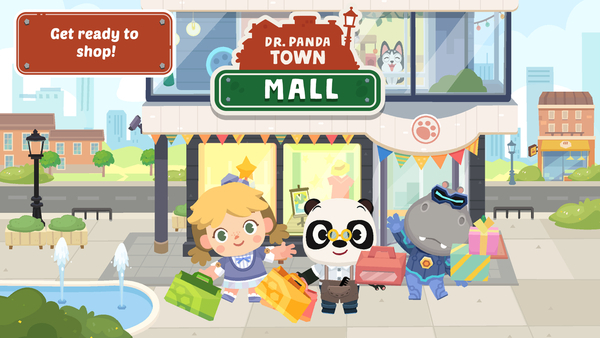 Dr. Panda Town: Mall is available as of today in the App Store, Google Play Store, and Amazon Appstore. The clothing store, pet shop, hair salon, and movie theater can be added through in-app purchases separately for $1.99 each or as a bundle for $4.99.